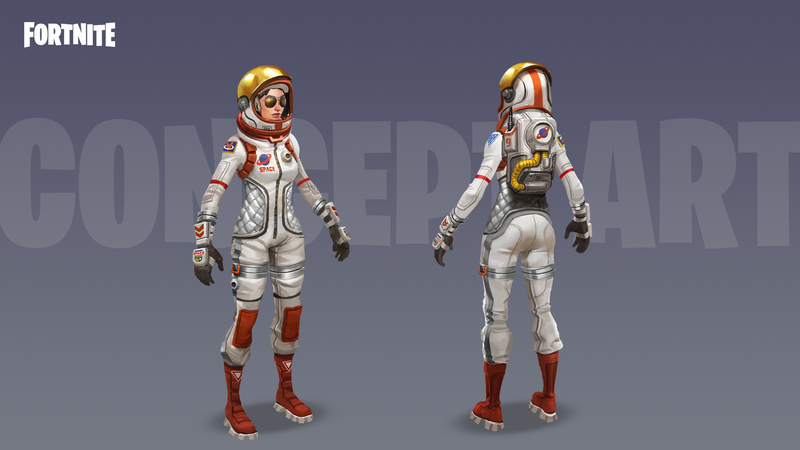 Additionally, we are working on new Outfits that change more of the model, similar to how we created Raptor! We want to hear from you! 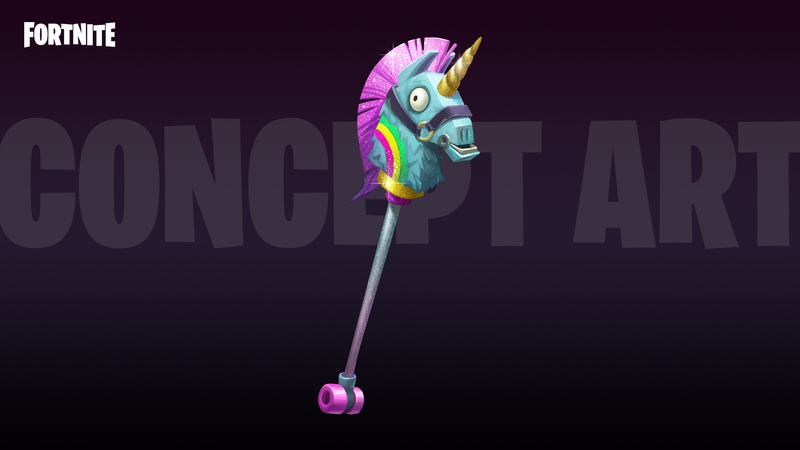 We love your ideas, and thanks to reddit user /u/Pandanapper the Llama Unicorn Pickaxe for the Brite Bomber has come to life! How about making the things you already own even better? We’re looking at previously released cosmetic items and finding ways to juice them up! 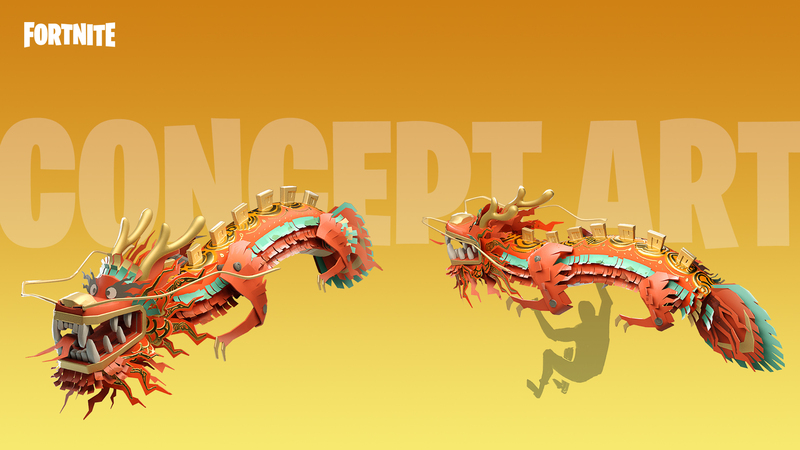 One example is adding new visual effects to the Party Animal Pickaxe (now with splashing animations). Weekly updates, items, and features! We’re continuing to prototype new weapons and consumables, and will roll them out as they’re ready. Additionally, we’re looking to add different types of items down the road (beyond just weapons and consumables) that will allow for exciting new ways to play. Next week we’ll be putting our first weapon (SMG) into the Vault. These weapons may or may not return and this allows us to manage the weapon pool as we introduce newer weapons. 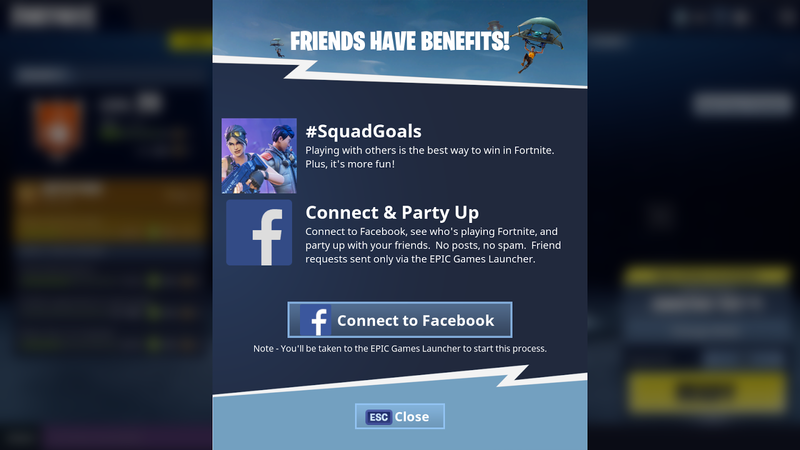 Feature Example: You’ll be able to spectate and chat with your friends while you wait for them to finish up that solo match, in-game!